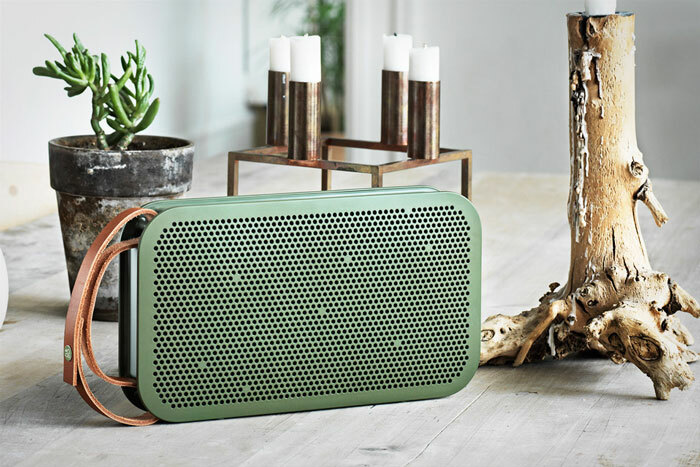 Danish brand Bang & Olufsen, known for its beautiful designs and best-in-class sound, just launched its BeoPlay A2, made to move you. 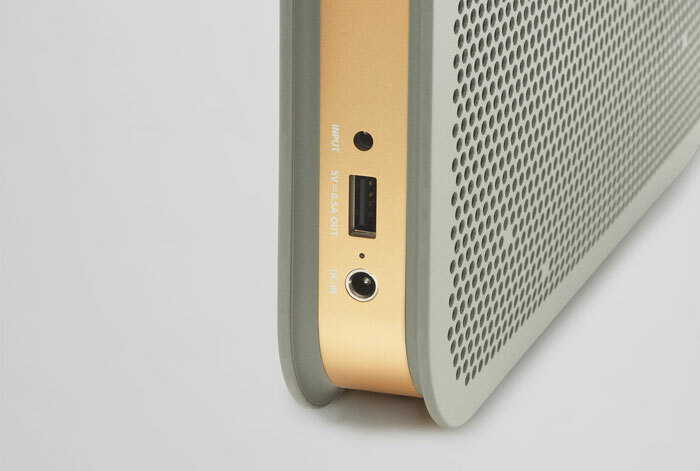 It has a minimalist design, and weighs only 1.1 kg (about 2.5 pounds). 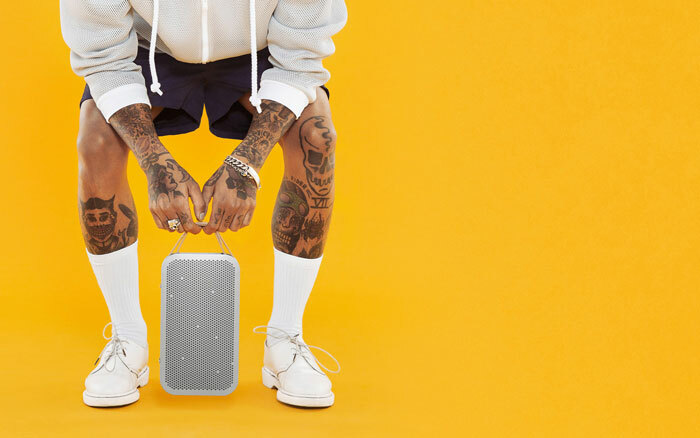 Obviously easy to carry around, the speaker can play for 24hrs non-stop on one charge. 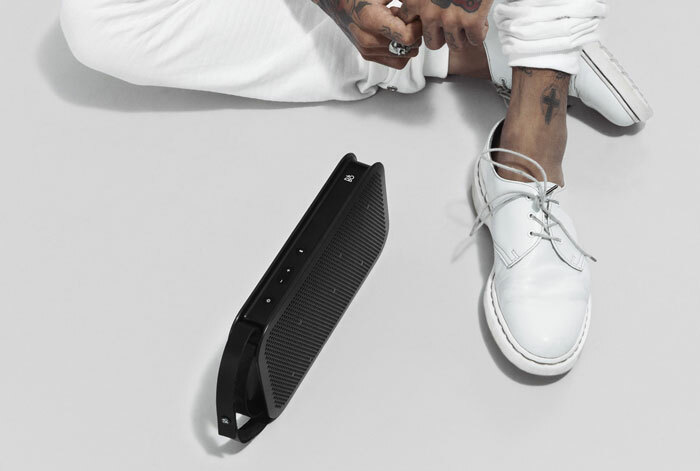 It remembers up to 8 users and features the latest 4.0 Bluetooth technology, as well as the unique True360 sound solution for killer sound that fills any room perfectly. 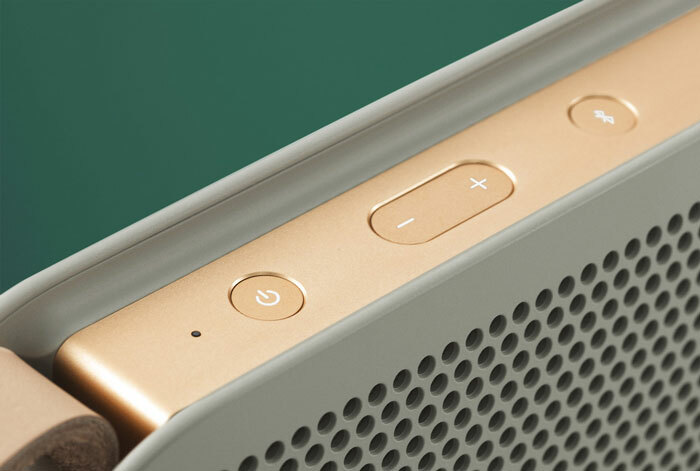 The speaker is available in black, grey and green, with premium leather straps. 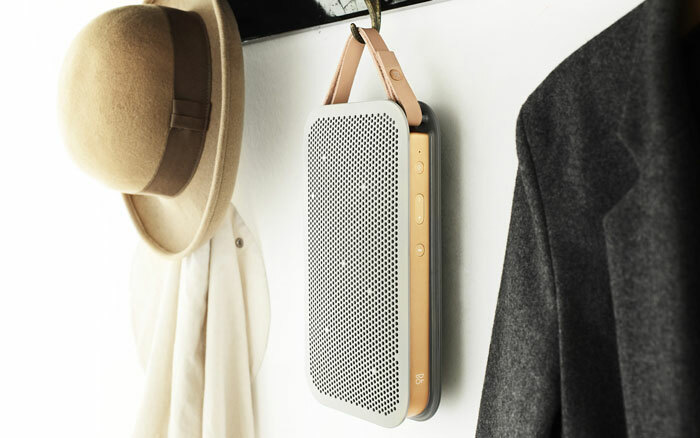 I am a big fan of my Beolit12 designed by Cecilie Manz – It is an awesome portable music system. But I’m pretty sure the A2 will end up on the Christmas wish list this year…!